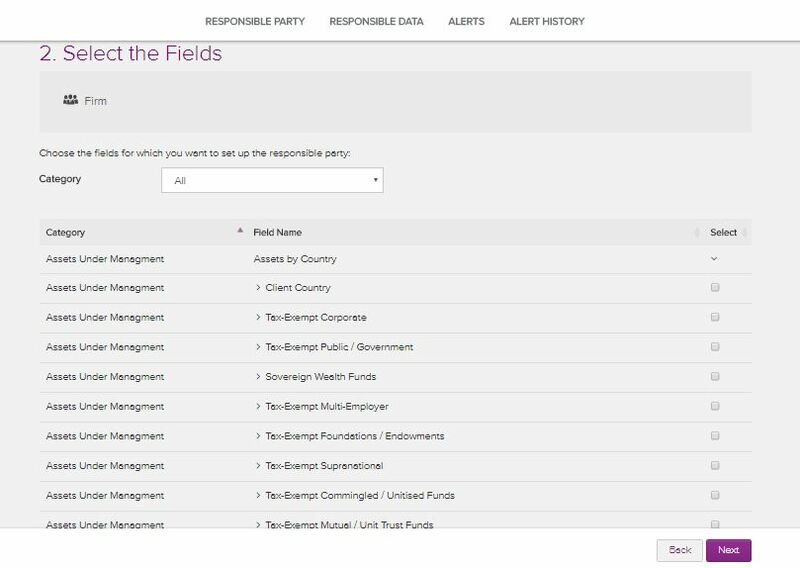 Go to Monitoring on the dashboard and select Responsible Party. Add a request to be sent to a specified user and the system will prompt them for the required information. You can also give yourself responsibility for relevant data fields. What is monitoring? How do I submit data I am responsible for?